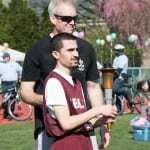 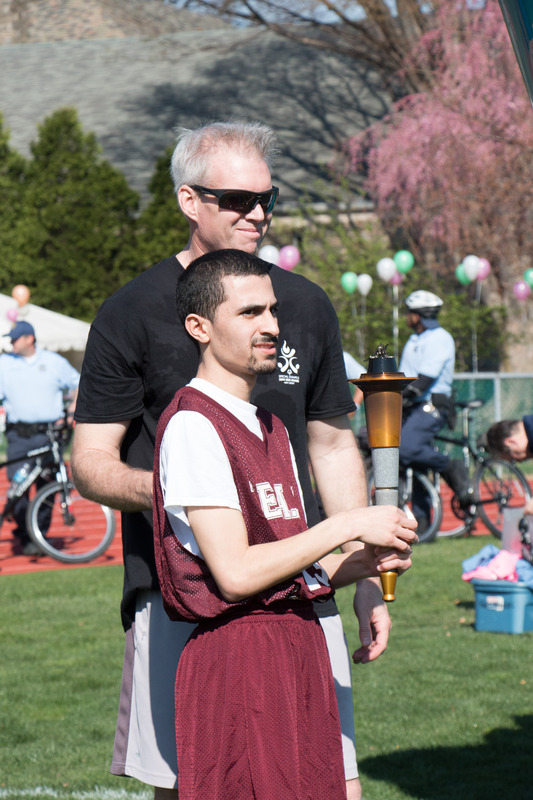 THANK YOU FOR YOUR CONTINUED SUPPORT OF SPECIAL OLYMPICS pENNSYLVANIA – PHILADELPHIA! 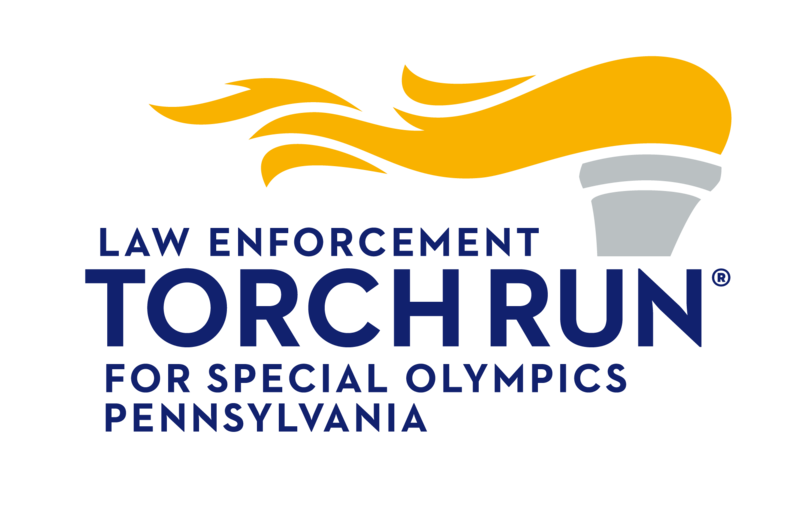 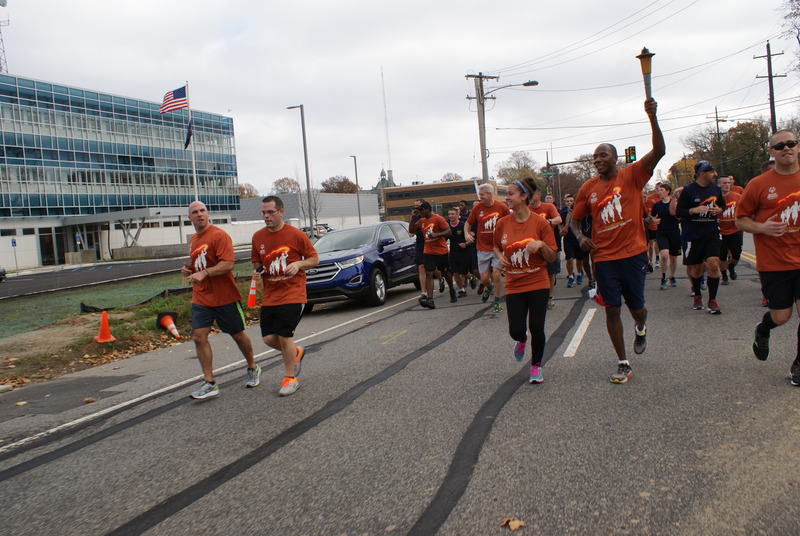 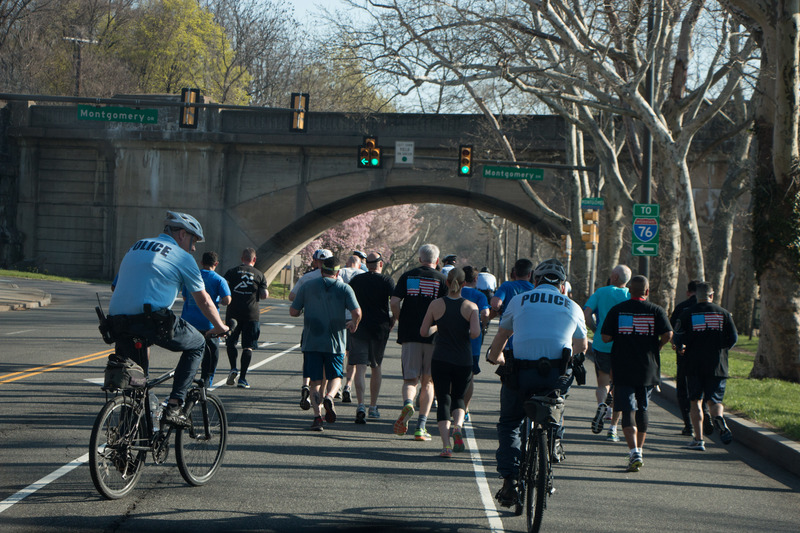 The Law Enforcement Torch Run (LETR) for Special Olympics Pennsylvania unites officers from law enforcement agencies and corrections departments across the state in a year-round effort to raise funds and awareness for the Special Olympics movement. 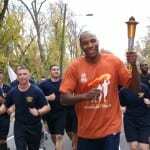 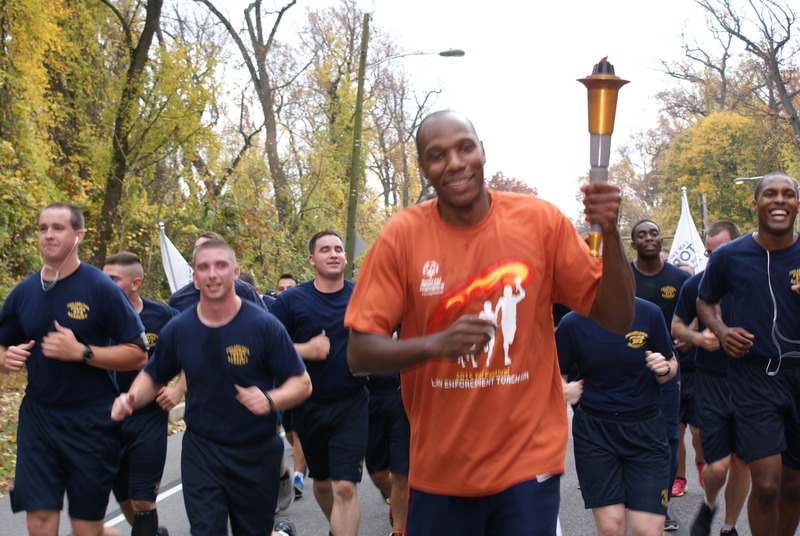 The Torch Run efforts to raise funds include: collecting corporate sponsorships, coordinating third party events, and hosting unique fundraising events such the Polar Plunge, Beaver Stadium Run, Tip-A-Cop and other fundraising events. 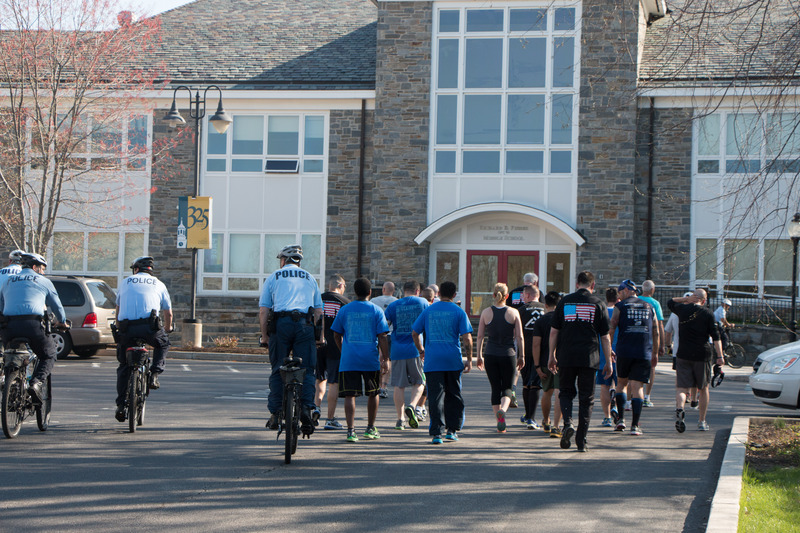 The Pennsylvania Law Enforcement Torch Run has the support of multiple Local Municipal Police Departments, the Office of the Attorney General, PA Chiefs of Police Association, the Fraternal Order of Police, the PA Department of Corrections, the PA Sheriffs Association, the Pennsylvania State Police, the PA National Guard Counterdrug Program, and the Constables Association. 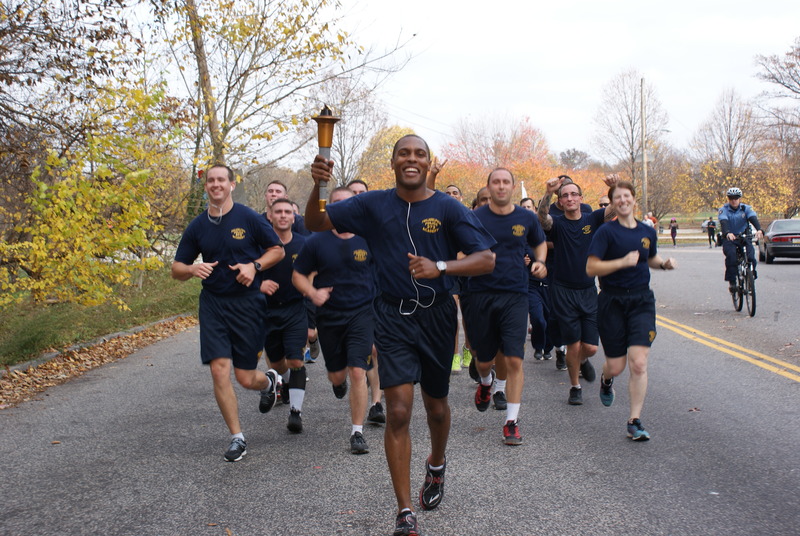 We currently have two Law Enforcement torch runs. 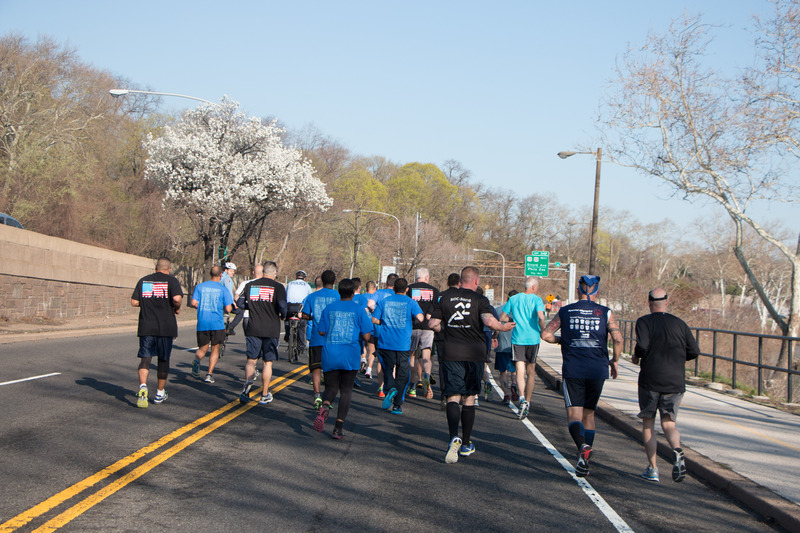 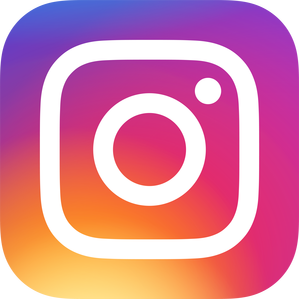 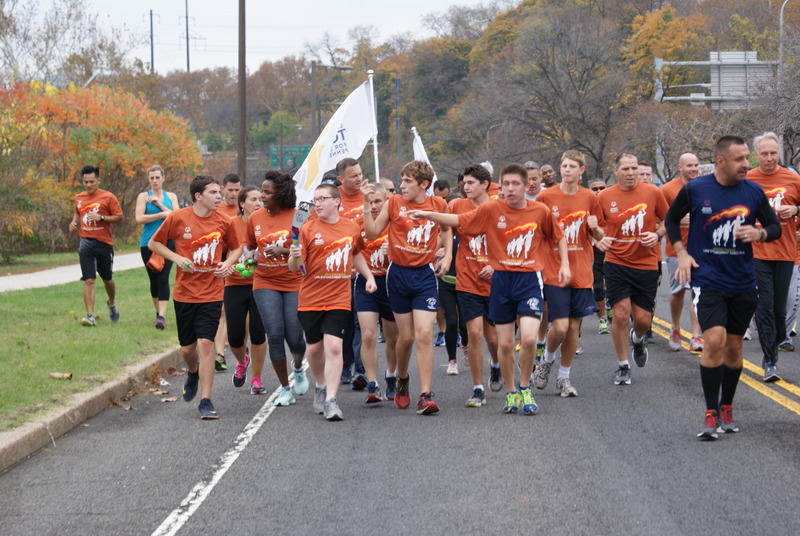 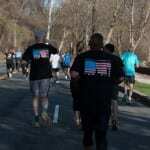 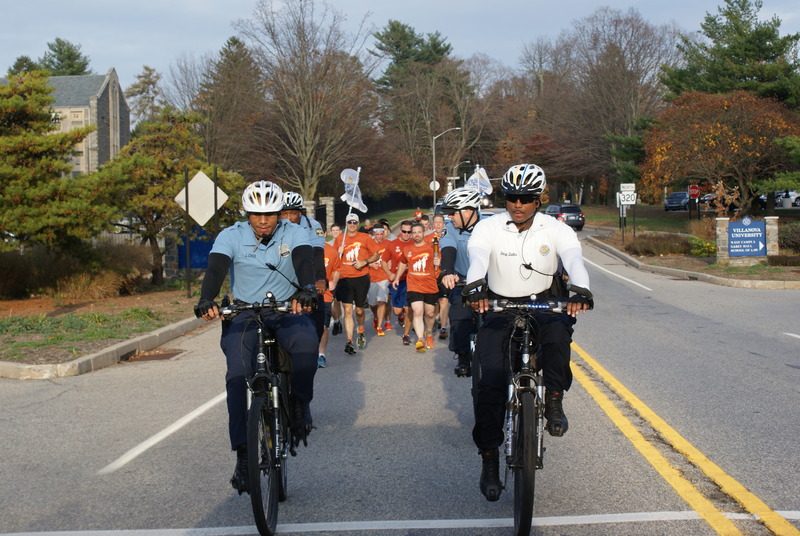 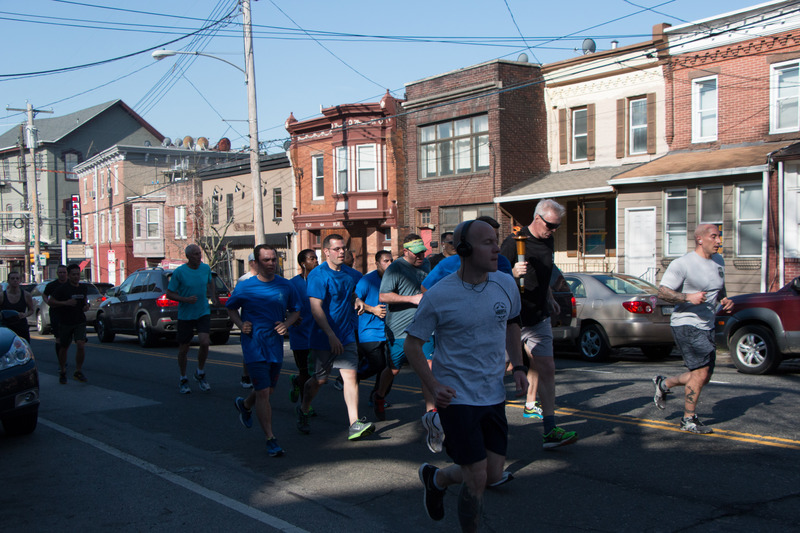 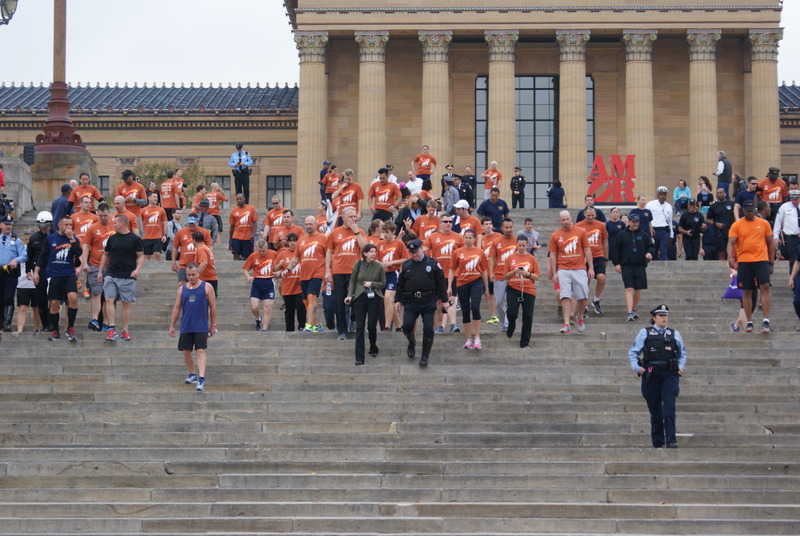 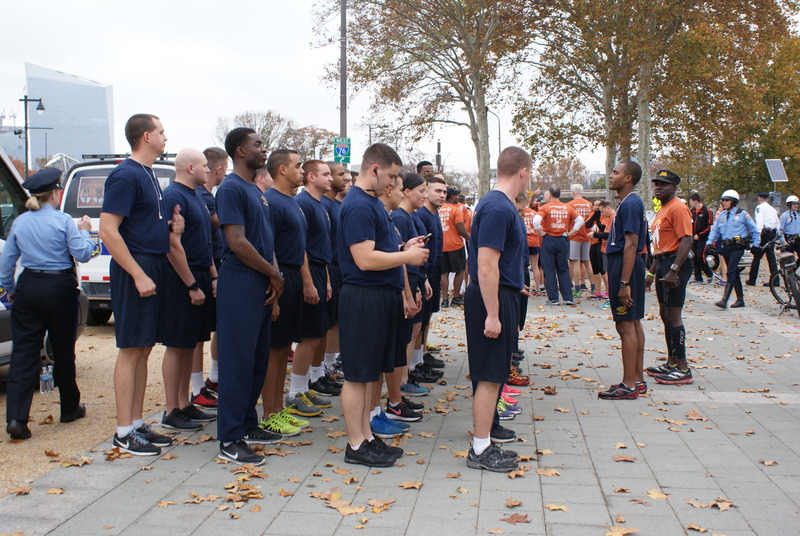 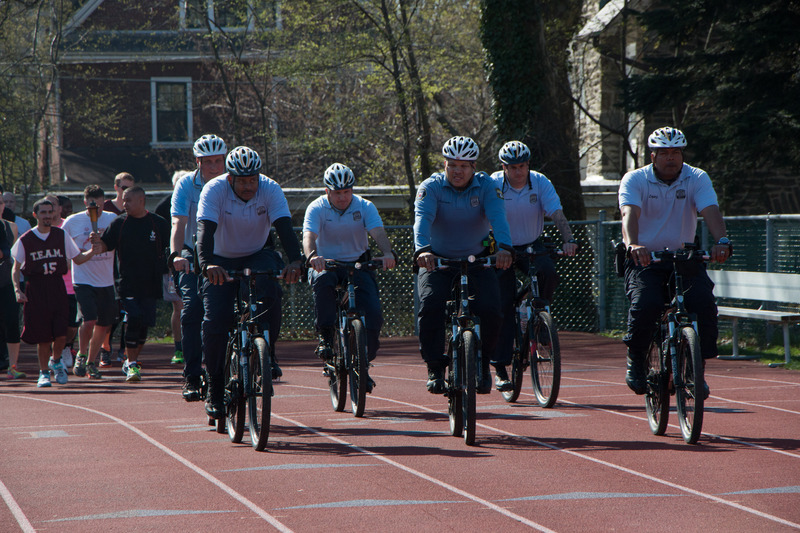 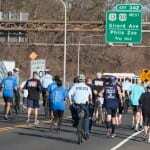 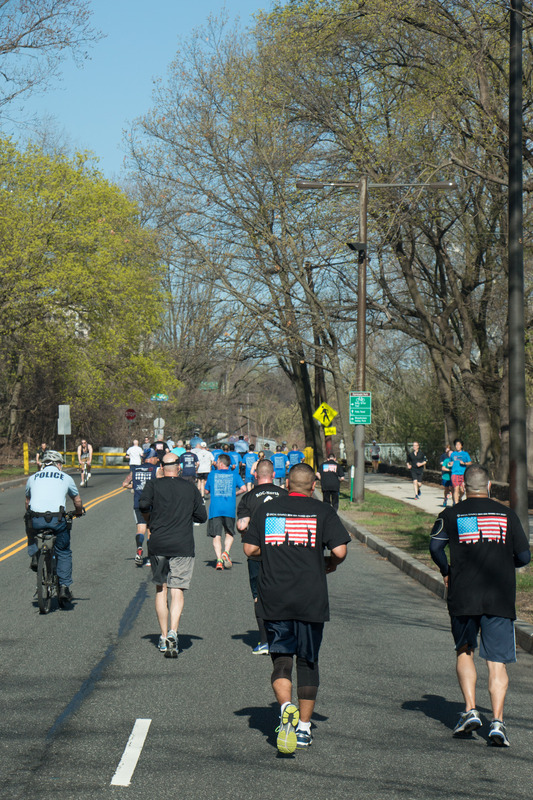 This LETR is as 6-mile run from the Philadelphia Museum of Art to William Penn Charter School. 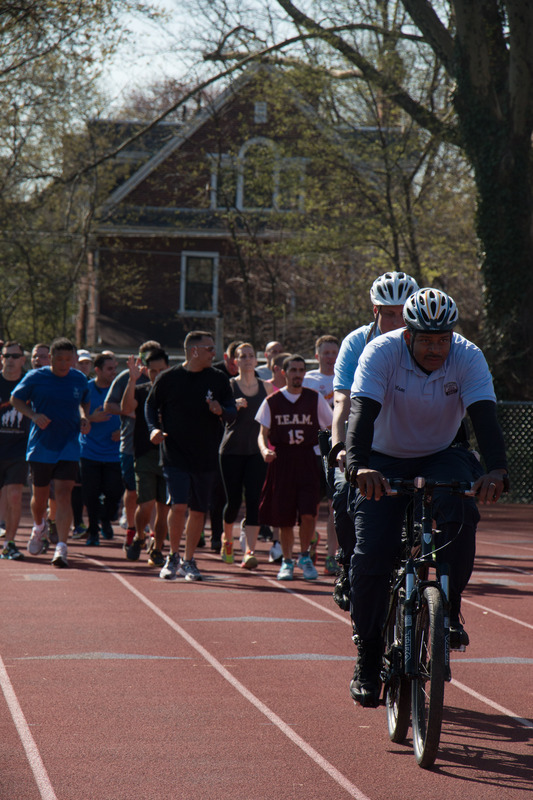 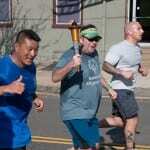 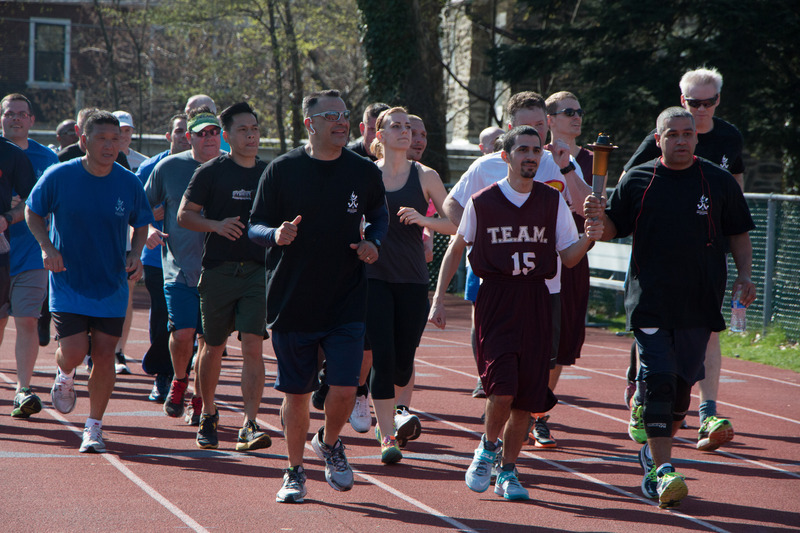 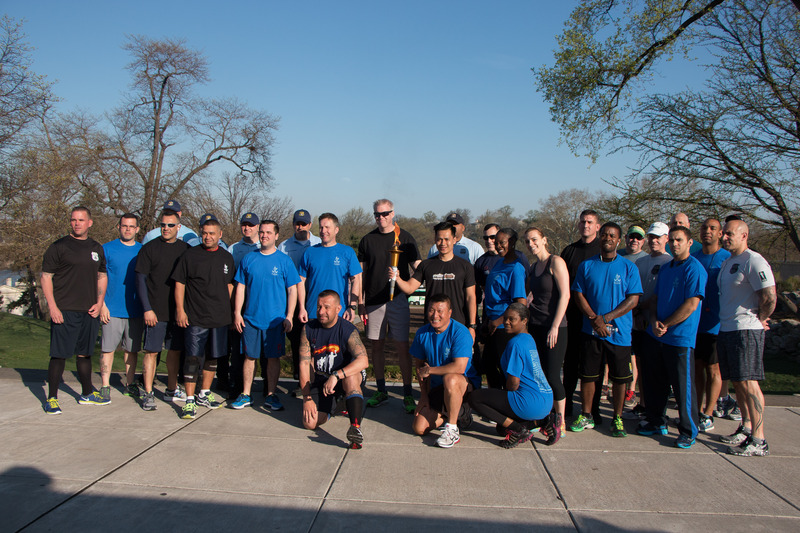 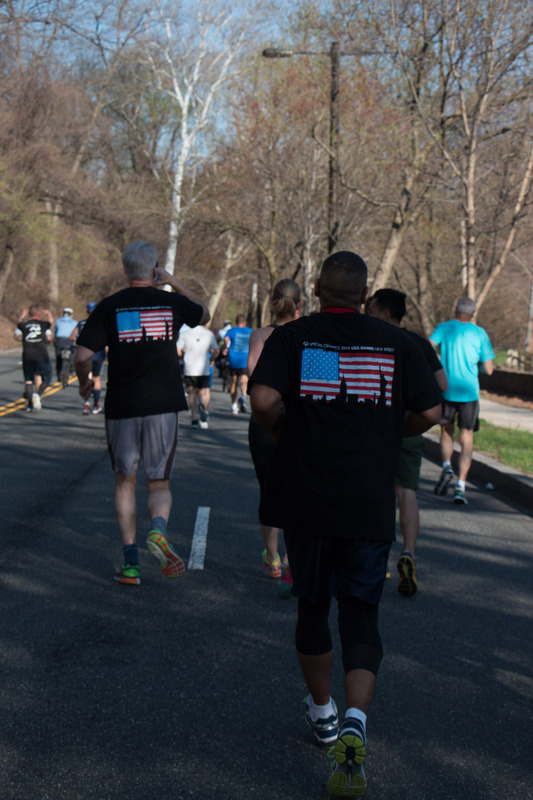 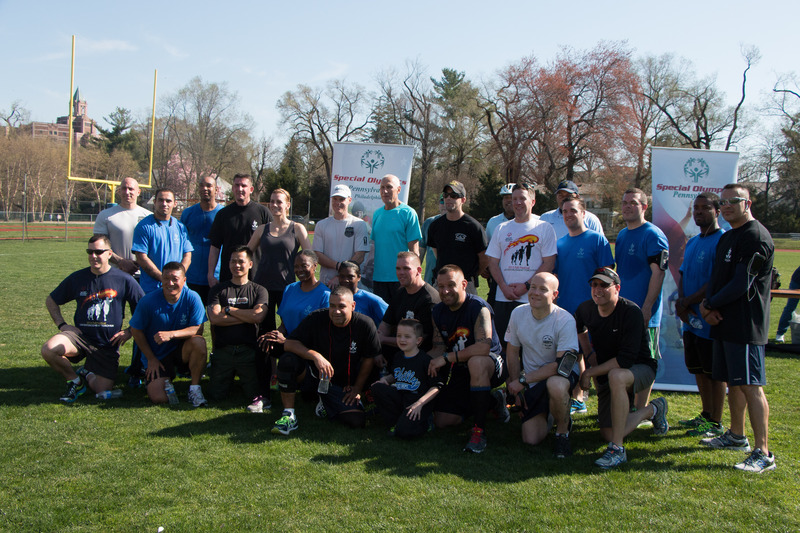 This year’s Spring Games Torch Run is on Saturday, April 27, 2019. 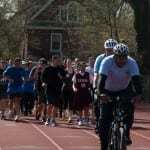 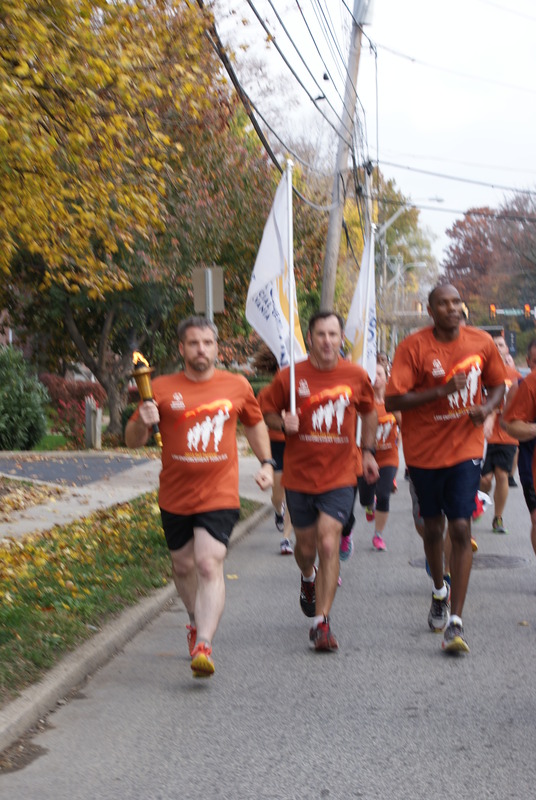 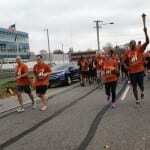 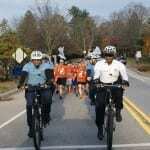 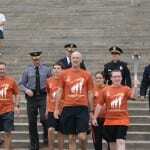 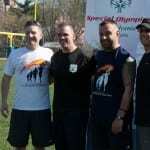 The newly expanded Unified Fall Festival Torch Run for Special Olympics PA is a segmented non-competitive run (approx. 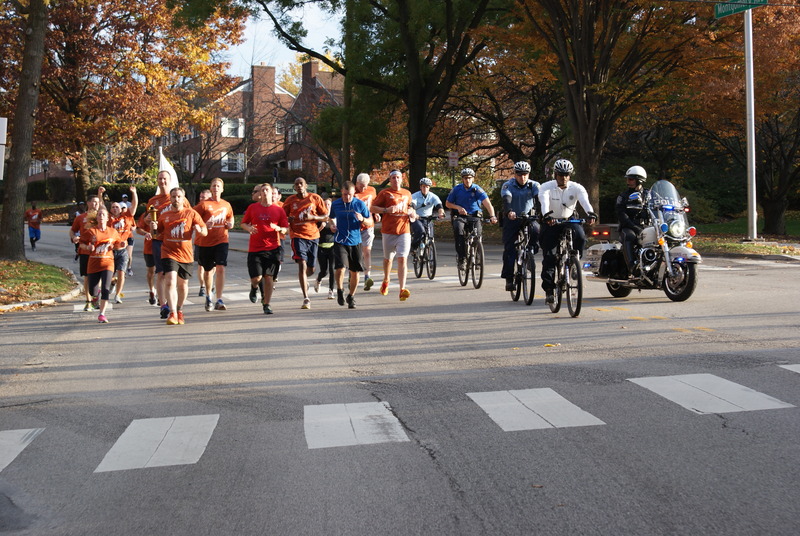 26 miles in total) with 18 segments ranging from a ½ mile to 3 ½ miles, beginning on Friday, Nov. 4th at 9:30 a.m. 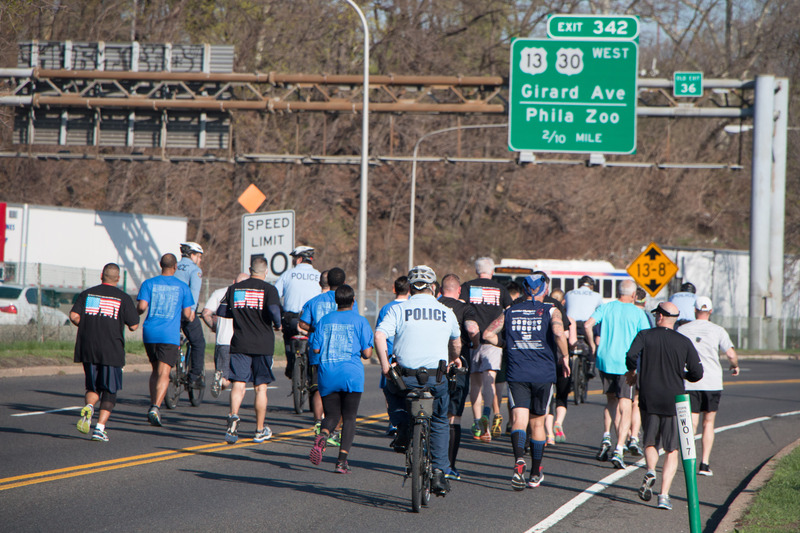 The Unified Fall Festival Torch Run will kick off at Citizens Bank Park before weaving its way throughout South and Downtown Philadelphia and into University City/West Philadelphia to the Philadelphia Art Museum. 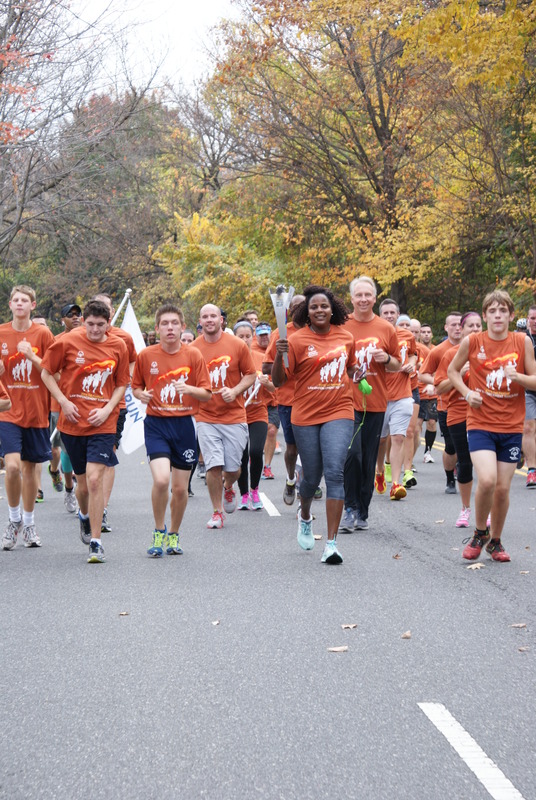 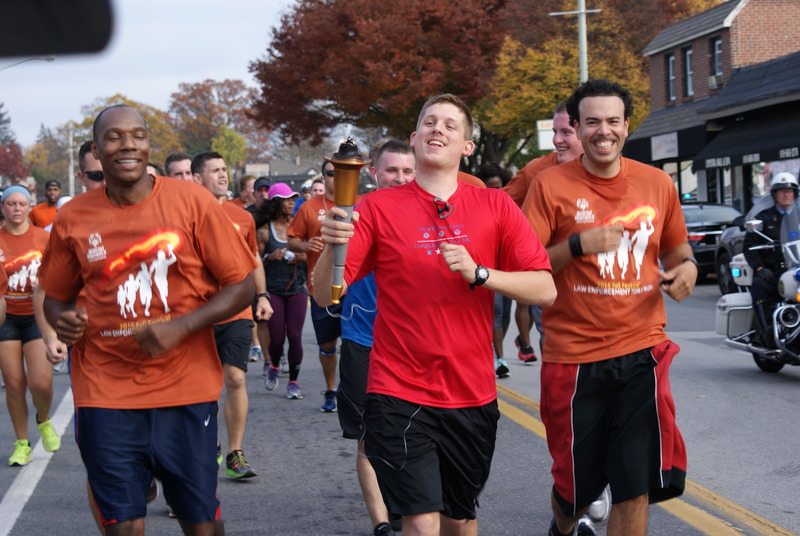 This next Fall Festival Torch Run is on Friday, November 1, 2019. 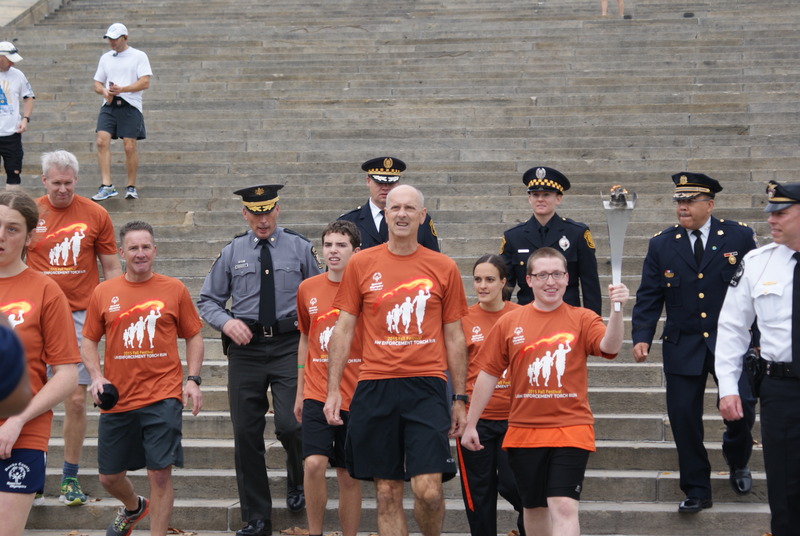 The Law Enforcement Torch Run, the largest grassroots fundraising program benefiting Special Olympics, began in 1981 when Wichita, Kansas Police Chief Richard LaMunyon saw an urgent need to raise funds for and increase awareness. 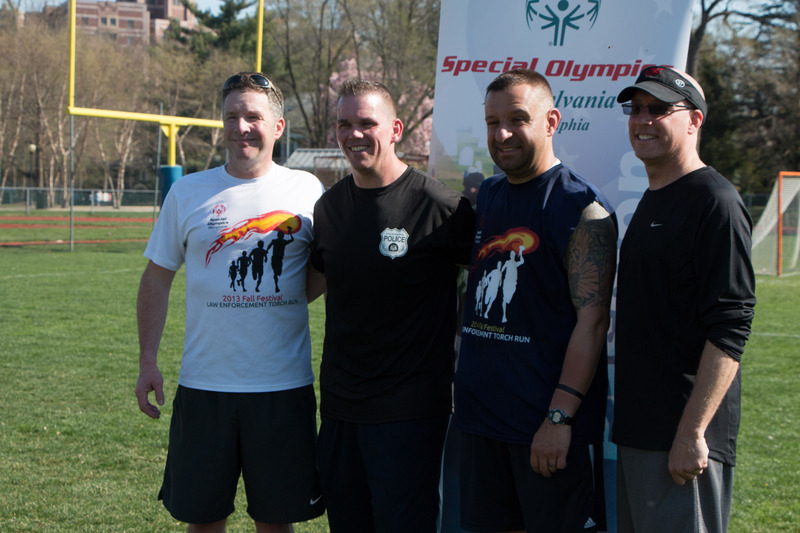 The idea for the Torch Run was to provide local law enforcement officers with an opportunity to volunteer with Special Olympics in the communities where the officers lived and worked. 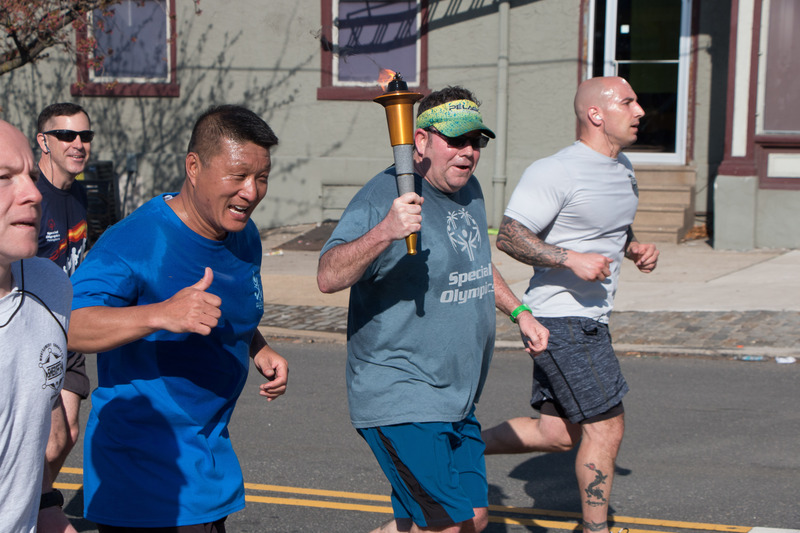 After three years of successful runs in Kansas, Chief LaMunyon presented his idea to the International Association of Chiefs of Police, which endorsed Special Olympics as its official charity through the Torch Run. 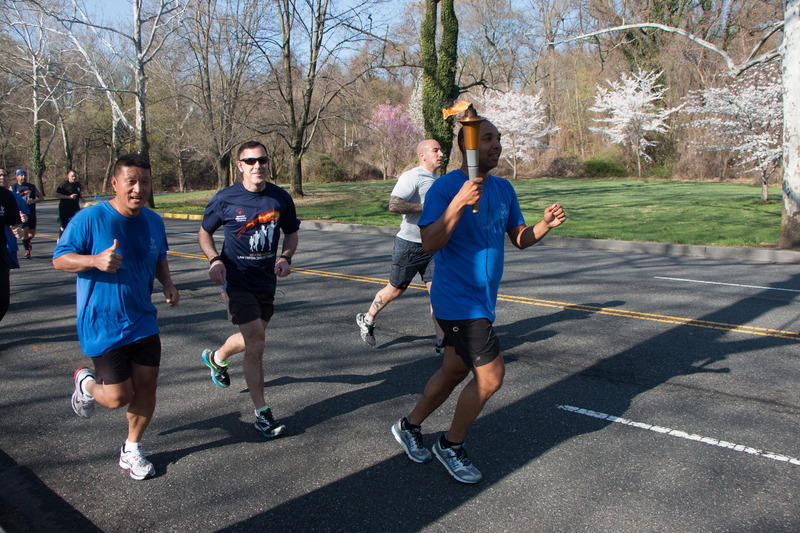 Today, all 50 states and over 40 countries have their own versions of the Torch Run.